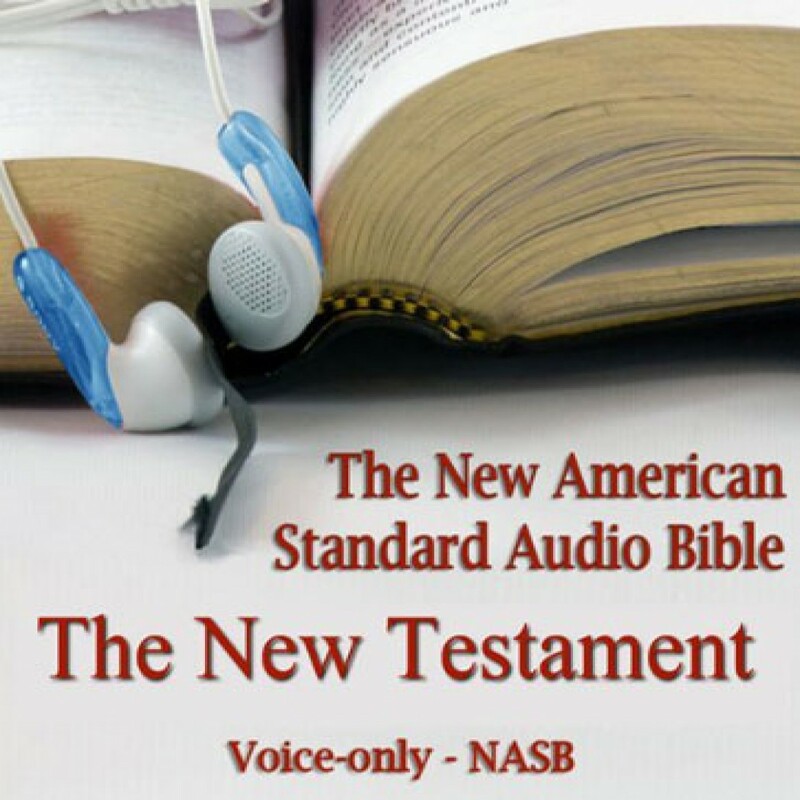 The New Testament of the New American Standard Audio Bible by Made for Success Audiobook Download - Christian audiobooks. Try us free. The New American Standard Bible is one of the most accurate translations of the Scriptures. In the New Testament gospels you will discover the virgin birth, ministry, crucifixion, and bodily resurrection of the Lord Jesus Christ written from four different yet perfectly harmonized vantage points. Historical and life altering Biblical truths are proclaimed from the birth of the early church to the spread of the Gospel through Paul, Peter, John, and others in the epistles. Best of all, the New Testament ends with vivid prophetic detail of the bodily return of Christ Jesus as he takes his rightful place as Lord of all creation.